We as Risk & Asset Management specialists provide a wide variety of risk services to our selected group of clients which includes corporate & industrial requirements. All our risk officers are pre-selected on a A-Grade minimum requirement, health & safety, firefighting & first aid qualification training requirement as a recruitment specific. All risk officer recruits are further subjected to an internal security test as well as fingerprint criminal clearance requirements. PSIRA grading and training is also verified with as correct. As a final requirement all risk officers are subjected to a polygraph examination as a pre-employment requirement and if the candidate is successful and the risk officer is engaged by our company each risk officer is subjected to a periodic(six month) polygraph examination in order to ensure that we deploy only the cream of the crop to our selected clients. Our risk officers are over above PSIRA Sectorial Determination, remunerated additional monthly performance bonusses that is measured by our selected clients with a monthly performance appraisal which determines the monthly performance bonus of each risk officer deployed at our selected clients premises. The monthly performance appraisal forms part of a monthly report submitted to each client on the last day of each month to update all risk management requirements at each of our selected contracts. The increasing sophistication of white-collar crime in the Corporate and Public Sectors necessitates utilizing new investigative techniques to prevent, detect and respond to commercial and financial related crimes. Distinctive Choice utilizes a Project Management approach which ensures a professional, sophisticated and effective method of investigations. Although publicly available information is helpful for background purposes, usually the best way to find out about the threat that some organisations and individuals pose is to obtain secret intelligence about their activities. We gather this information and use it to find out about organisations of interest and their key personalities, infrastructure, intentions, plans, and capabilities. 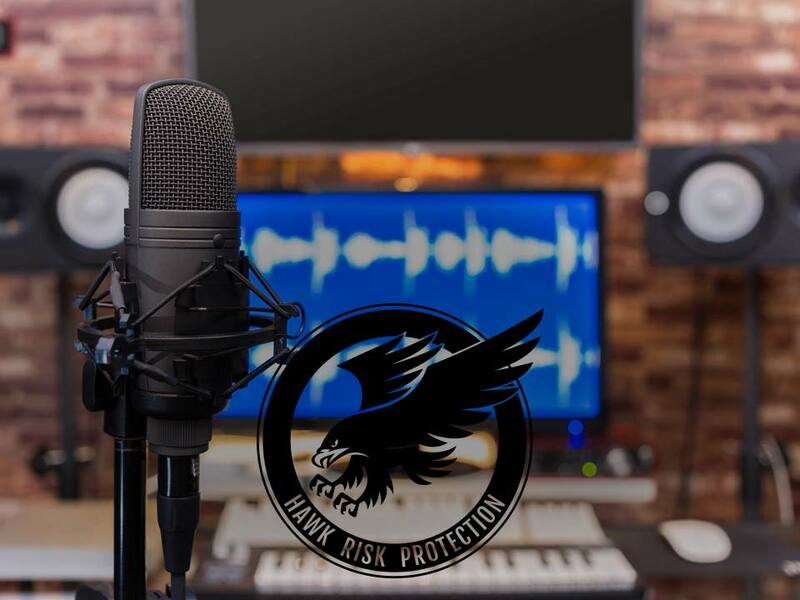 A new wrinkle in the fabric of VIP/Executive Protection emerged recently shifting emphasis from preventative measures to post-incident preparation and contingency planning. 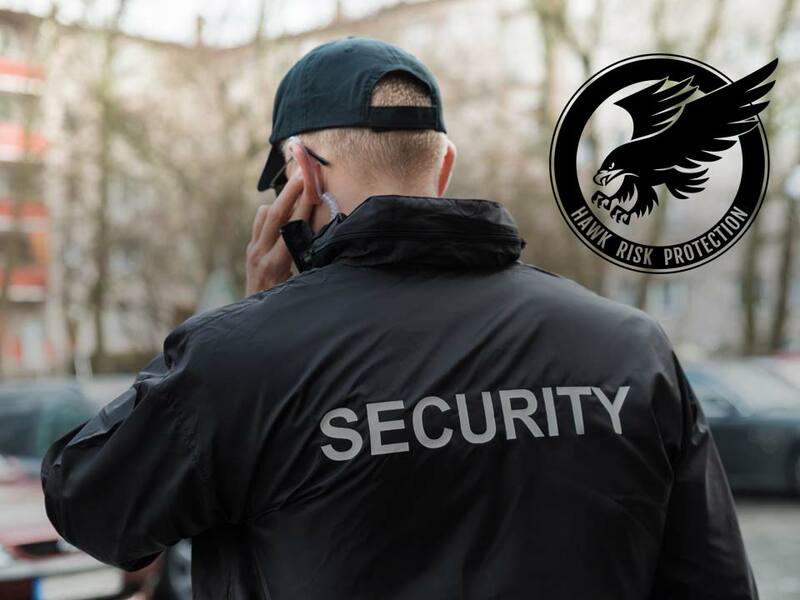 The proper approach to VIP/Executive Protection has been, and always will be, preventative, proactive steps taken to reduce the likelihood of attack.